Because oil and gas companies depend on a steady cash flow, nothing is more detrimental to running a business than slow-paying customers who can take as many as 120 days to make a payment. Oil and gas accounts receivable factoring provides a unique solution that provides instantaneous cash. 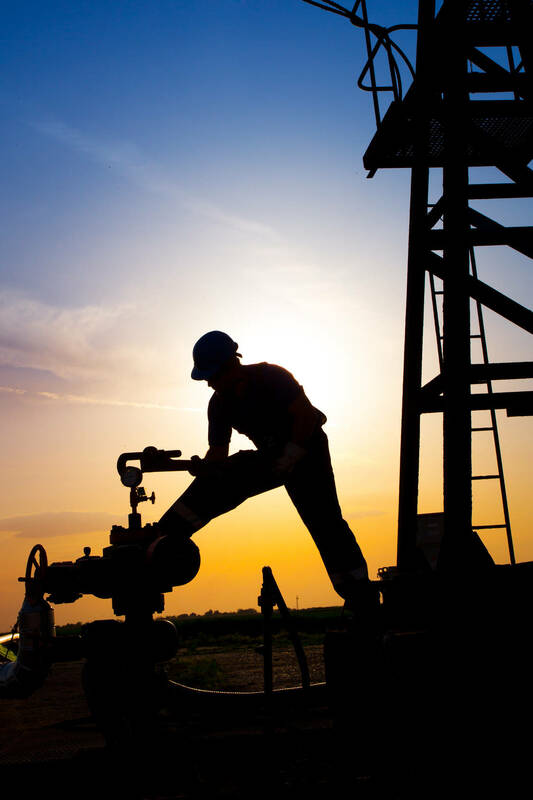 Find out how factoring oil and gas receivables could be the answer to your problems. Oil & gas factoring is becoming more common among companies of every size. No matter if your just starting out or you’ve been in business for a long time, oil and gas accounts receivable factoring can help you get the cash you need. The process of factoring oil and gas receivables is simple. Send in any unpaid invoices that you would like to submit for factoring. Receive a cash advance of up to 90% of the face value within 24 hours time. Wait for the factoring company to receive payment from your customers. Receive whatever amount is left over from the invoice, minus a minimal factoring fee. Bank loans can take up to 90 days for approval, but with approval for oilfield factoring, you can be approved in as little as 3-5 business days. All you need to submit for approval is your company’s articles of incorporation, copies of invoices you would like to submit for factoring, and a current customer list with contact information. The experts at EZ Factoring Companies can help you find the oil and gas factoring company that will best fit your company’s needs. Don’t miss out on the chance to get instant cash that will help grow your business. If you are interested in factoring your accounts receivables, fill out the online application today!